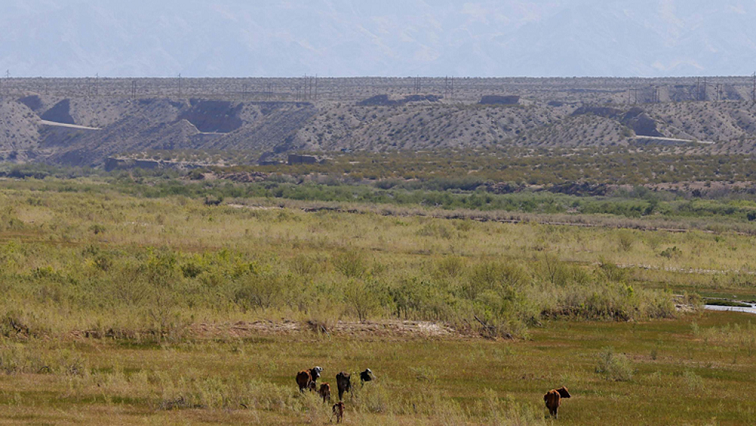 You searched for land expropriation without compensation - Page 34 of 367 - SABC News - Breaking news, special reports, world, business, sport coverage of all South African current events. Africa's news leader. 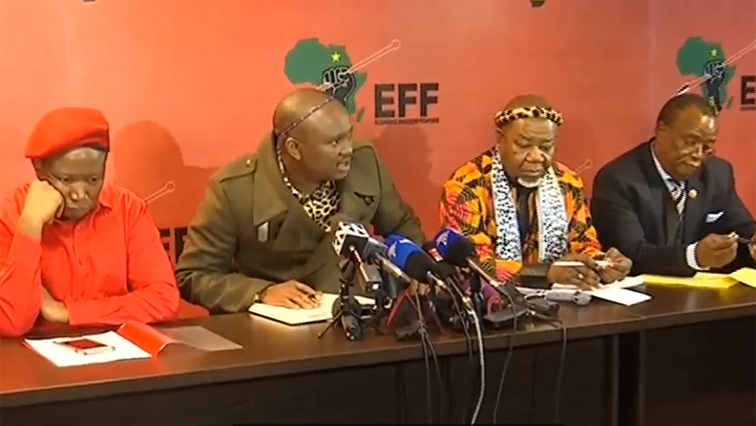 The EFF and Contralesa say they’re in agreement that Section 25 of the Constitution, which deals with right of property ownership, should be amended. The Democratic Alliance says the plan by government to attempt to amend Section 25 of the Constitution clause will chase away investors. 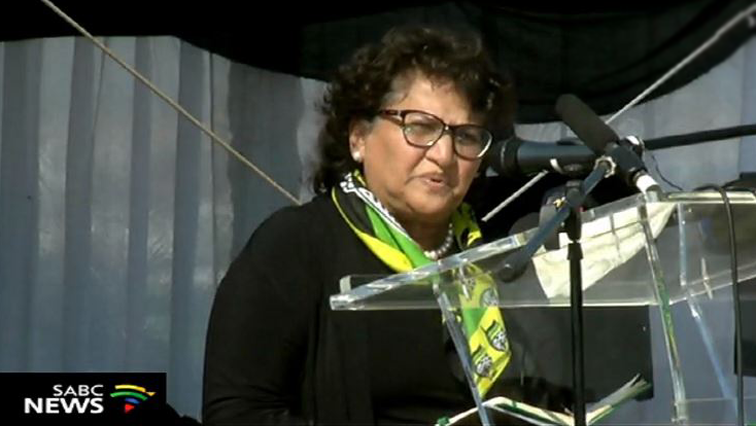 The African National Congress’ Deputy Secretary General, Jessie Duarte, has shared her fondest memories of when she worked with the late MEC for Agriculture and Rural Development, Joyce Mashamba. Parliament has condemned what it calls abusive behaviour and racist insults against some of its officials who are travelling with the Constitutional Review Committee during public hearings on land expropriation. 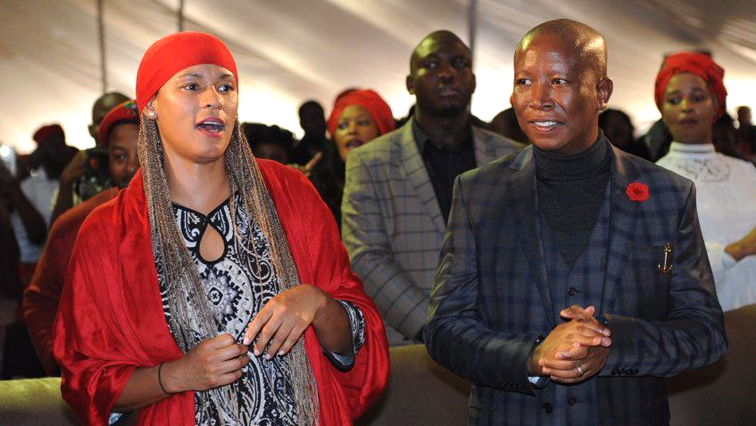 Economic Freedom Fighters (EFF) leader, Julius Malema, has accused the African National Congress (ANC) of straying from its principles and original purpose. 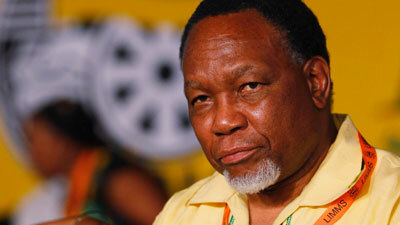 The house of traditional leaders says they have been insulted by the weekend statement of former president Kgalema Motlanthe on the issue of communal land. 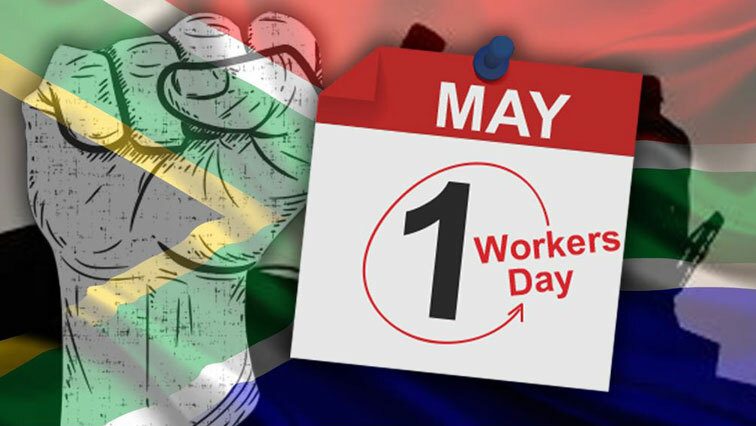 ANC president Cyril Ramaphosa says 20-rand has been proposed as a national minimum wage to alleviate South Africa’s high unemployment and give workers an opportunity to continue fighting for a living wage. 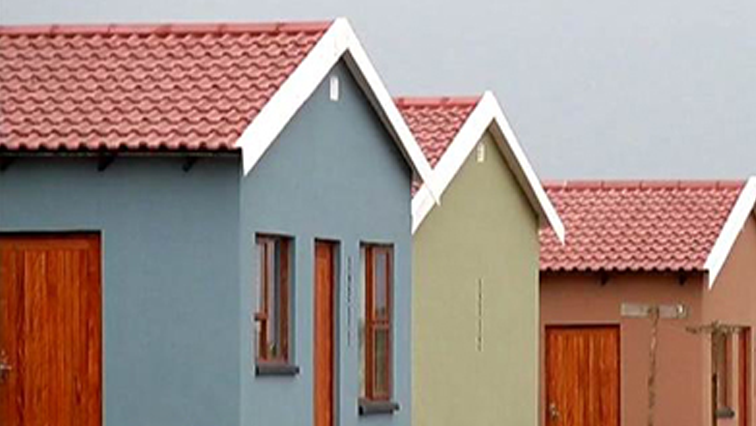 The Standing Committee on Human Settlements in the Western Cape Provincial Parliament says it will seek clarity on the District Six housing issue. 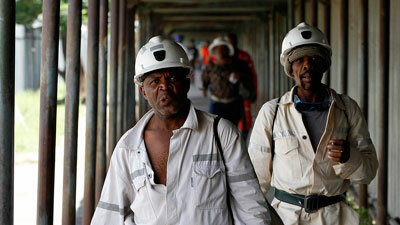 Illegal miners in Kimberley are excited over a new deal struck with mining companies in the city, which allows them to mine legally without threats of trespassing. 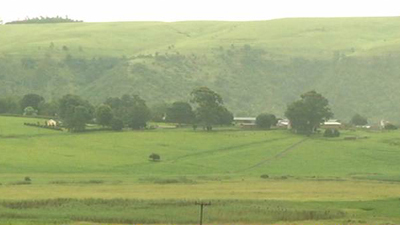 The Congress of South African Trade Unions says it is seeking a proper land deal for farm workers across the country.